Did you know you can update QuickBooks from Microsoft Access? Even if you don't know SQL? I've been doing it since 2006 and wrote a book about it so you can do it too. Database Magic! 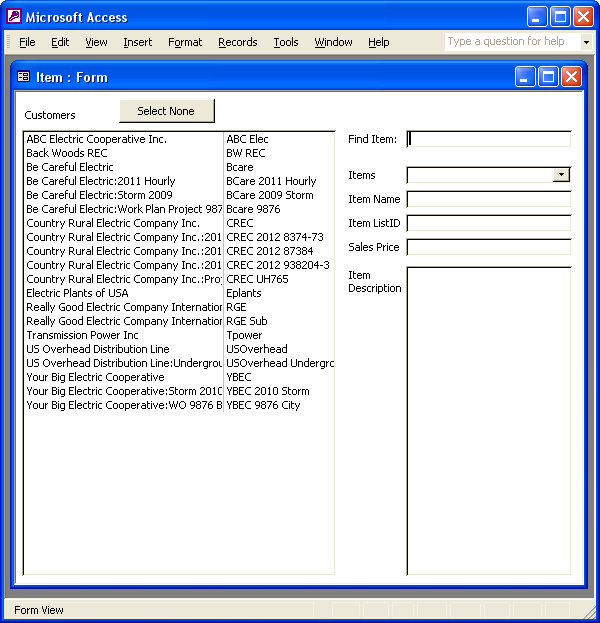 with QODBC takes you step-by-step with copy & paste code and screen shots to make 11 Microsoft Access database forms. You don't have to know VBA, SQL, QODBC or much at all about Microsoft Access. I take you right from the beginning with how to create a blank database and exactly how to do everything you need to create 11 forms, 8 of which update QuickBooks right from Access. You can pick up the book at Amazon or Barnes & Noble. 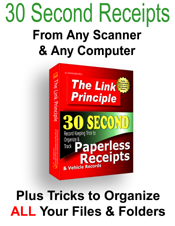 password protected link to a pdf file so you can simply copy and paste the code as you go. You're going to love Database Magic! with QODBC. I created these databases and forms and use them every day but you don't have to pay a programmer. Simply follow the instructions and screen shots. If you're a programmer, you'll still you'll love Database Magic! with QODBC because all the code is written, tested and organized and includes simple solutions to some aggravating problems when using QODBC. So what's the book all about? First, you create a form that imports QuickBooks tables and their schemas. You learn what schemas are and why you need them in the book. 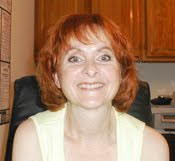 For a youtube video of the QuickBooks Tables form, click here. Second, you create a switchboard that automatically lists forms, reports, queries, tables and modules and lets you open them with a click. Here's a youtube video example of the Automated Switchboard. Here's another video of the automated switchboard that demonstrates even more if its functions: https://youtu.be/wjxahllO5BU. Third, you create a customer form that imports and updates QuickBooks data directly from Access. Here's a video showing some of the things you can do with the customers form: https://youtu.be/nXw8cOIeTwc. Here's a video showing how to add fields to the customer form and let the database automatically create drop-down boxes pre-filled with the appropriate lists from QuickBooks: https://youtu.be/TuyHxIoT0t8. You create a save button and simply change information, click the button and the information is changed in QuickBooks. If you want, you can watch while the information changes in QuickBooks right before your eyes. The customer form stores a folder path for each customer and lists each customer's files. You can then open those files with a mouse click. Even movie files. Add the word thumbnail to any image in the customer's folder and the form displays that image for that customer. Separate thumbnails for each customer. When the form opens for the first time, you're prompted to select a temporary folder and the database stores that path for you. You can change this temporary folder any time you like. When you create, save or download files, you'll save them in the temporary folder. When ready, you'll move selected files to the customer folder of your choice with a mouse click. No more navigating the computer for folders or remembering where you keep a customer's folder. The database stores the customer folders for you. After the customer form is complete, you'll paste some code, copy the customers form and turn the copy into 8 additional forms in 2 minutes or less each. Now that's automation! If you're a programmer, you can create these databases and forms for customers.